The new route, which will commence on 14 July with two weekly frequencies, on Tuesdays and Saturdays, is the sixth direct WIZZ route from Romania into Israel. In the first quarter of 2018, incoming tourism from Romania increased by 70% compared to Jan-March 2017, and by 165% compared with the same period 2016. Hungarian airline Wizz Air, together with the Israel Tourism Ministry, announced a new route from Sibiu, Romania to Tel Aviv. The airline is expected to receive a one-time grant from the Tourism Ministry of €500,000. The new route, which will commence on 14 July with two weekly frequencies, on Tuesdays and Saturdays, is the sixth direct WIZZ route from Romania into Israel. 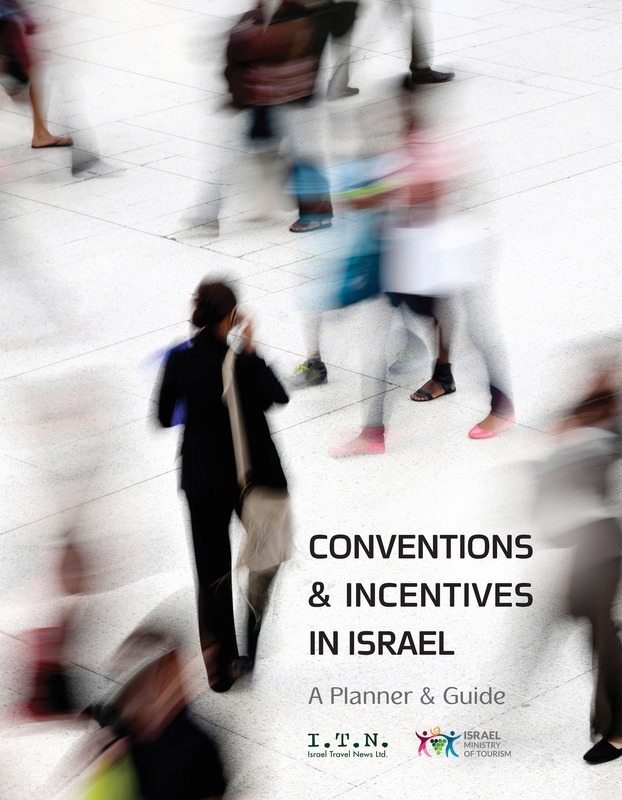 In 2015, 43,200 tourists arrived in Israel from Romania; in 2016, 48,800 arrived and in 2017, the numbers of incoming tourists from Romania climbed to 78,900. The upward momentum has continued into the first quarter of 2018, with increases of 70% on the same period in 2017 and 165% on Jan-March 2016. 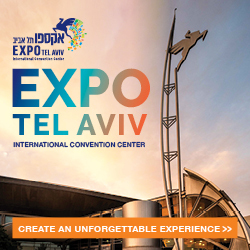 The Tourism Ministry Inbound Tourism Survey shows that the Romanian tourist stays in Israel for an average of 6.3 nights and spends about $761 during the visit. 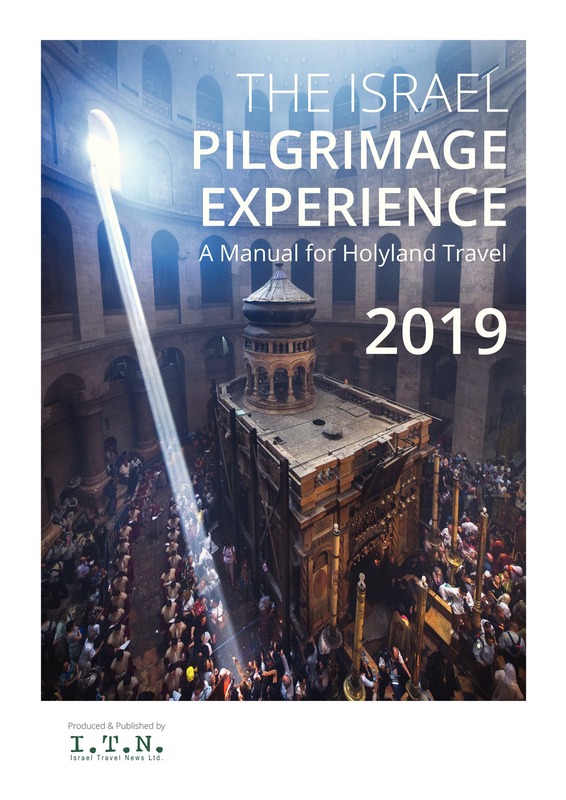 The survey also found that 96.5% of Romanian tourists identify as Christians, and one-third of all tourists from Romania defined the purpose of their visit as a pilgrimage. About 50% of visitors from Romania are aged 25-34, 15.9% are 45-54 years old, and 15% are aged 35-44. 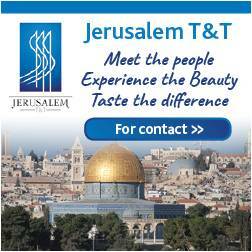 The most popular places for Romanian tourists to visit tourists are Jerusalem (73.4%), Tel Aviv-Yafo (70.4%) and the Dead Sea (49.4%). 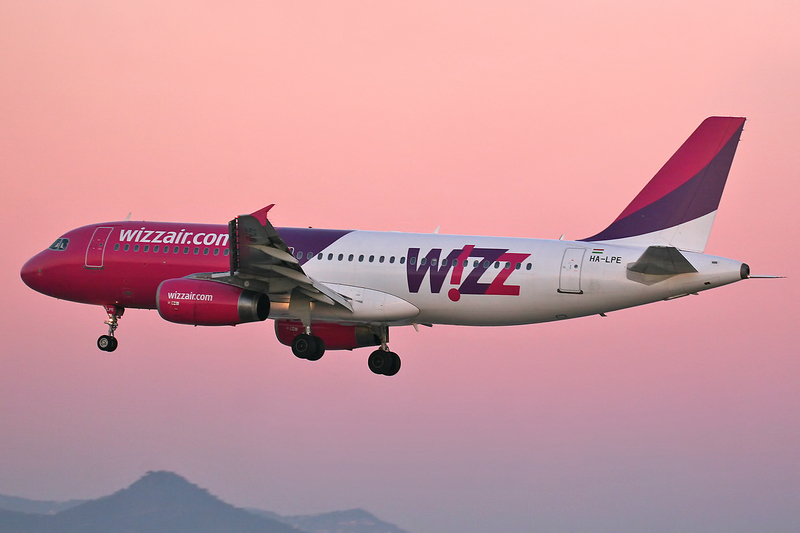 In the airline’s announcement about the new route, it is written that WIZZ, established in 2003, is the leading low-cost carrier in Central and Eastern Europe, offering more than 600 routes from 28 bases and connecting 141 destinations across 44 countries.